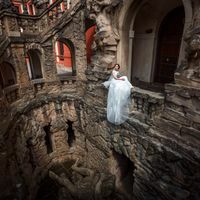 Mariia and Constantine are professional photographers based in Prague, Czech Republic. They used to work at amazing locations such as Hluboka nad Vltavou, Cesky Krumlov, Venice, Hallstatt, Santorini, Paris, Dresden and more. Their passion is an art photography, creative ideas mixed with your true emotions and feelings. Also They are love with Prague – special city that inspires them every day. Their favorite type of shooting is a pre-wedding photography. Why so? You can find more information about it in Articles. Julia’s and Vlad’s photo shooting around Prague was really all about laughing and having a wonderful time together. 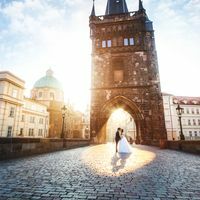 Prague is internationally one of the most popular destinations for many visitors - including newly-engaged couples - who came here to feel the romance in the air. Amazing couple from California had their vacation trip to Prague in the middle of October. They decided to memorize their trip by hiring a photographer around Prague. Connie and Fodo, a nice couple from Hong Kong, had a pre-wedding photo shooting early morning on Charles Bridge while it empty from crowds of tourists. Our shooting was very productive, so we got a very nice result. 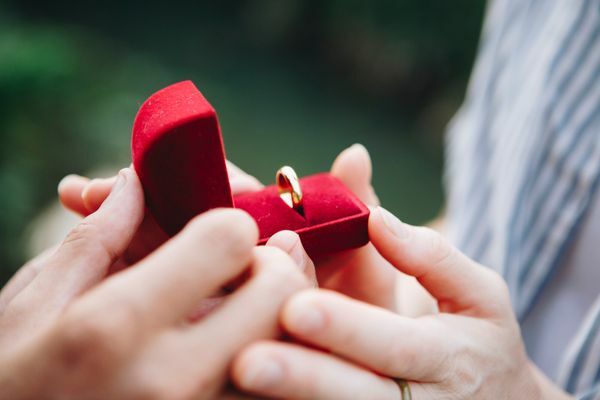 Making a proposal in Prague is always a good idea that should be following by hiring a professional photographer to memorize such special moment in your life. 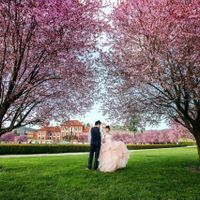 Wedding photographer in Prague - How to choose? Photos and videos - this is the only thing that will remain in your family for many years as a memory of your wedding day. Want everything to be perfect? 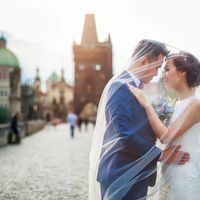 Read some tips about how to find your perfect photographer in Prague. If you are planning your photo shooting in Prague you should definitely have a list of the most beautiful and romantic places. 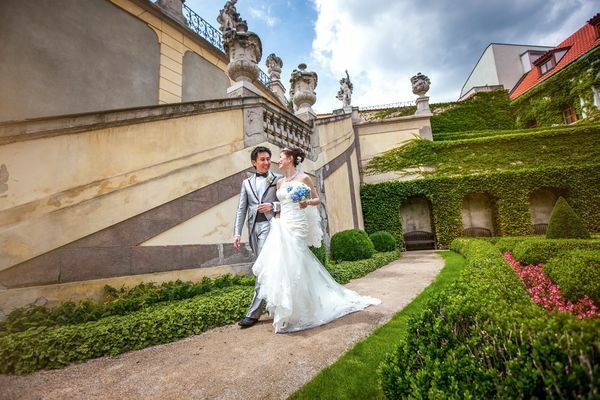 Make sure you will visit best places and spots with your photographer. 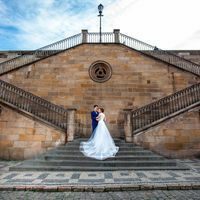 Prague - the main and important city to have your pre-wedding photo shooting. So what you should know about it to make your photo shooting just perfect and be absolutely happy with the result? © Alibric Photography. All rights reserved., 2007 — 2019 Photographer in Prague and Europe.